The Public Health Agency of Canada recently announced a $2.6 million grant supporting children’s mental health through a program designed by University of Victoria psychologist Dr. Bonnie Leadbeater, which teaches children conflict resolution strategies. L’Agence de la santé publique du Canada a récemment annoncé une subvention de 2,6 millions de dollars pour la santé mentale des enfants par le biais d’un programme (WITS) développé par une psychologue de l’Université de Victoria : Dr. Bonnie Leadbeater. Elle enseigne aux enfants les stratégies de résolution de conflits. The Public Health Agency of Canada has announced a $2.6 million grant supporting children’s mental health through research about and improved online access to the WITS program. 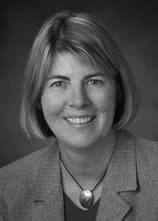 WITS teaches children four simple conflict resolution strategies—Walk away – Ignore – Talk it out – Seek help—and was developed by UVic psychologist Dr. Bonnie Leadbeater. The four-year grant will support online resources, lesson plans, training modules and resource guides for teachers across Canada. The funds will also go to further research in determining the effectiveness of the prevention program. Since 1998, the WITS programs have taught schools, families and communities four simple strategies that children can use to respond to peer victimization. The funding, announced by Federal Minister of Health Leona Aglukkaq, is part of a funding package for innovative, community-based projects to improve the mental health of Canadian children and families, with a focus on vulnerable populations. 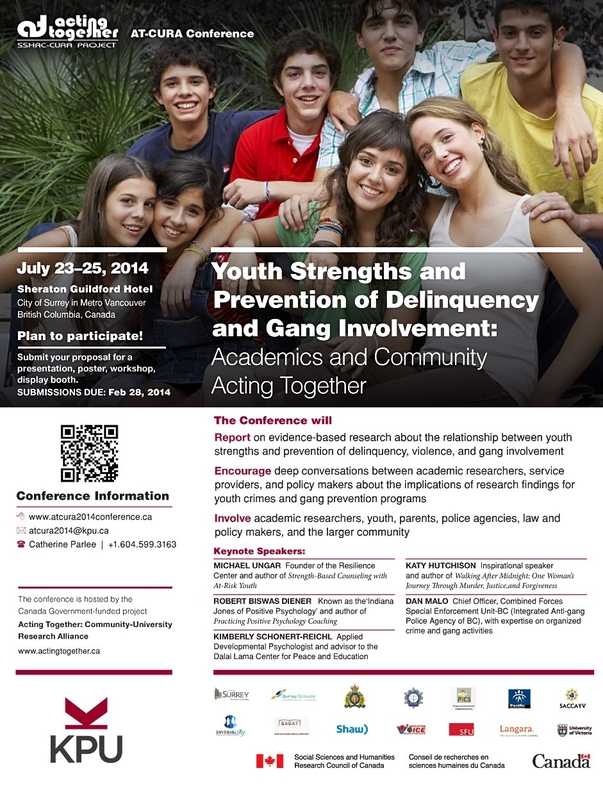 What happens when community groups learn about young adult engagement and about research and knowledge mobilization? 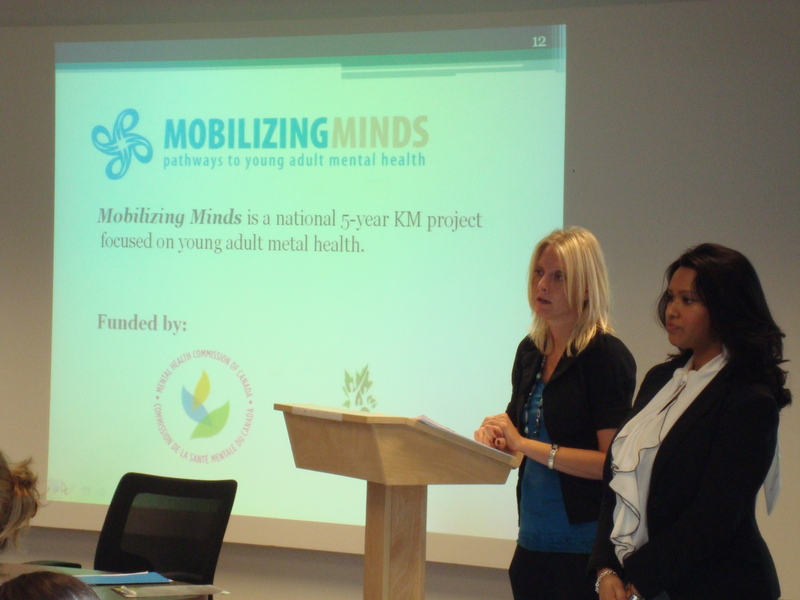 Mobilizing Minds: pathways to young adult mental health engaged community partners to bring community agencies and advocates into the Mobilizing Minds project and inform them about engaging youth in their own organizations. Young adults need a voice in mental health agencies. Community partners need a voice in research. Mobilizing Minds is a $1.5M CIHR/MHCC funded knowledge mobilization grant that pairs young adults with adult researchers and seeks to develop knowledge tools and products that are derived from academic research but presented in the right format, at the right time, to the right people to inform decisions about mental health. Tara Syed (young adult leader) and Jenn McPhee (project coordinator) along with their community partner Mind Your Mind hosted 21 people from 16 community agencies in a conversation about youth engagement and getting involved in KMb for mental health. The half day event was held at York University on October 27, 2010. You can see a mash up of all the Mobilizing Minds Community partner logos and photos from the event are posted here. Before you do anything check out the overview video produced by a few of Mobilizing Minds young adult leaders…and make sure you stick around to see Mark Leonhart’s bloopers (after his expert use of the word “mobilize”). The video provides a great overview of the project from the perspective of young adults. After Jenn and Tara described the project and the community members got a brief overview of KMb by David Phipps. The group also heard a keynote by David Kelly, Executive Director, Ontario Federation of Community Mental Health and Addiction Programs and Member of the Minister’s Advisory Group for Mental Health and Addictions. The group then got down to work. They discussed how the goals of the project intersect with a number of other projects and initiatives underway. how each organization can include young adults in their programming and planning. York University’s KMb Unit and ResearchImpact were pleased to be there at the beginning. Mobilizing Minds can trace it’s history back to the very first KM in AM in November 2006 when Henny Westra (York University, Department of Psychology) met Mary Lynne Porto (Canadian Mental Health Association, York Region). It was through those discussions that the desire to find a pathway to young adults mental health was formed. We have blogged about Mobilizing Minds previously on February 5 and 24, 2010 and June 8, 2009 and we are pleased to see Mobilizing Minds grow into a project that is now engaging community organizations to get information to young adults. Madalyn Marcus (PhD student, Clinical Psychology, York University) said, “This community partnership forum is directly related to my research. It is vital in moving forward with dissemination of these findings to get feedback from those in attendance today”. Commmunity partners have tons of knowledge and experience; their value to university research and KMb projects is huge. Christine Garinger (Mind Your Mind) summed up this contribution and the energy of the group. “What wisdom we bring! What energy we bring! We don’t want to duplicate or waste time. We want to move forward in action. Awesome! Congratualtions to Jenn, Tara and Mind Your Mind for a great partnership event. By the end of the second week of the Youth Diabetes Sports Camp, the kids have made new friendships and greatly improved their skills in sports. York’s Knowledge Mobilization Unit interviewed kids with diabetes about some of their impressions and experiences at camp. The children with Type 1 greatly appreciate the opportunities that they are given at this camp. Overwhelmingly, the kids admire the unique nature of the camp, the first sports camp of its kind that brings together kids and adolescents with diabetes with diabetes councilors and varsity level coaches. Most importantly, they get to meet other kids with diabetes and share their challenges as well as their experience managing their condition. Many of the kids said that prior to attending this camp they had not met very many young people with their condition who are so interested in sports. At this camp, there were approximately 30 kids and adolescents with diabetes, there were counselors who have diabetes, as well as guest speakers who excel despite their disease. Among the guest speakers at the diabetes camp was Chris Jarvis, a prominent Olympic rower and Pan Am gold medalist with type 1. Chris talked about the “highs” and “lows” while being on the Canadian National rowing team and competing in the 2004 Summer Olympics in Athens, Greece. 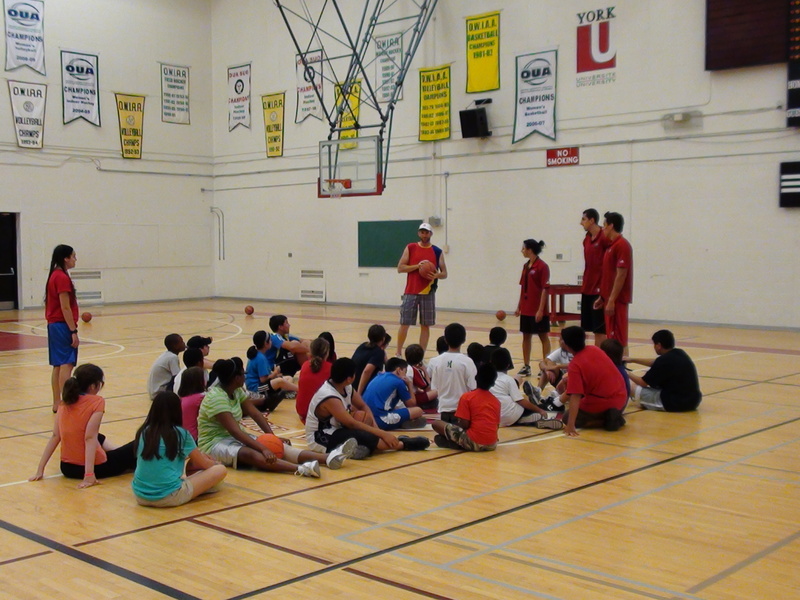 Prior to joining the kids to play their respective sports, Mr. Jarvis spoke to the young campers about living with diabetes and overcoming numerous challenges including challenges with his glucose control and facing losses in competition. Chris spoke about the importance of “team” support in helping to facilitate his success both on and off the boat. Overall, the kids found their camp experience to be inspiring. The goal was to show that having diabetes should not hinder anyone from pursuing a career in competitive sports. And that is something that the kids certainly understood and appreciated by the end of camp. Of course, there is also the fun factor. The kids were happy to share excitement and laughter while becoming more proficient in their favorite sport. The children were very fond of the camp counselors. 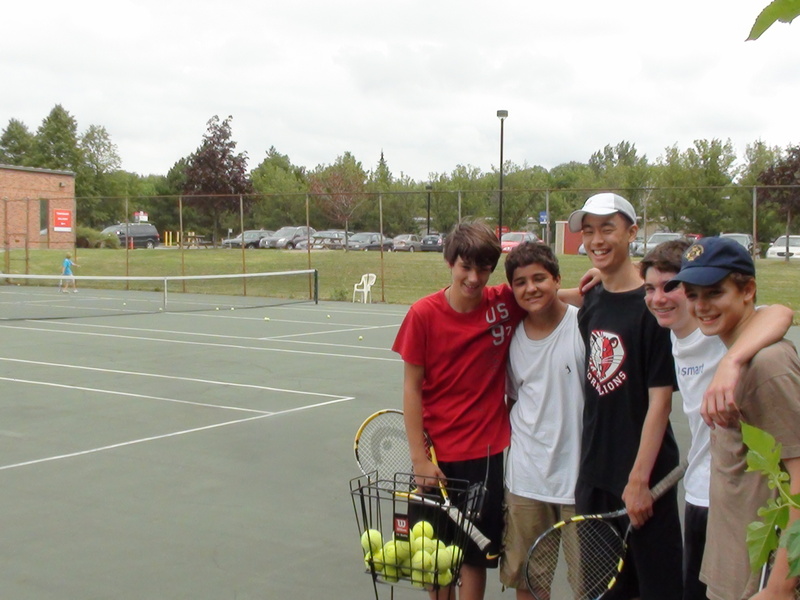 They were happy to get excellent instruction from some of York’s finest varsity athletes. However, counselors were more than just the kids’ coaches. They made sure to befriend them as well and did a great job connecting on the kids’ level, making their camp experience that much more enjoyable. The most amazing thing about this camp is the fact that, while the youth with diabetes had an overwhelmingly positive experience, they also contributed to valuable research on how sports and exercise affect glucose control and how exercise can help manage diabetes and improve quality of life. This is a prime example of knowledge mobilization and a bi-directional flow of knowledge. The kids learned new strategies on managing their diabetes while Dr. Riddell gets valuable data for his research on exercise and diabetes. The first week of the Youth Type 1 Diabetes Sports Camp, York’s Knowledge Mobilization Unit interviewed Prof. Michael Riddell, asking him about some of his reasons and motivations for starting this camp. We also began to learn more about what the camp is all about. 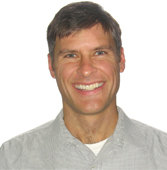 Dr. Riddell was diagnosed with diabetes at the age of 14 and continued to be a very active adolescent engaging in various sports, including basketball, tennis and mountain biking throughout the time of his diagnosis. Although at the time of the diagnosis, there was limited research on the effects of sports on diabetes. Dr. Riddell eventually went on to get his PhD, specializing in energy metabolism during exercise in children and adolescents. In the ensuing years he decided to focus his research on how exercise affects blood glucose levels in persons with type 1 diabetes. 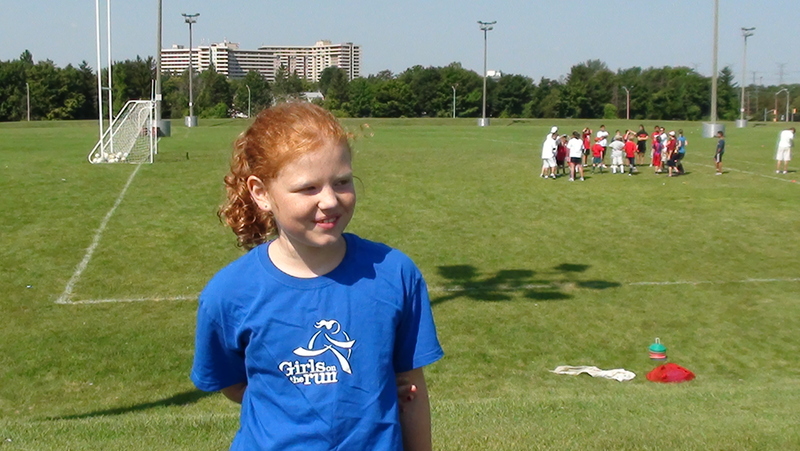 3 years ago Dr Riddell noticed that although adults with diabetes had the opportunity to go to a newly established sports camp in the U.S., none were in place for children. This set in motion the start of the Diabetes Sports Camp at York University, a unique camp in that it is the first of its kind. Now children aged 8-16 with diabetes have the opportunity to engage in a sport of their choosing where they will receive excellent coaching from varsity athletes as well as guidance on how to best manage their condition. 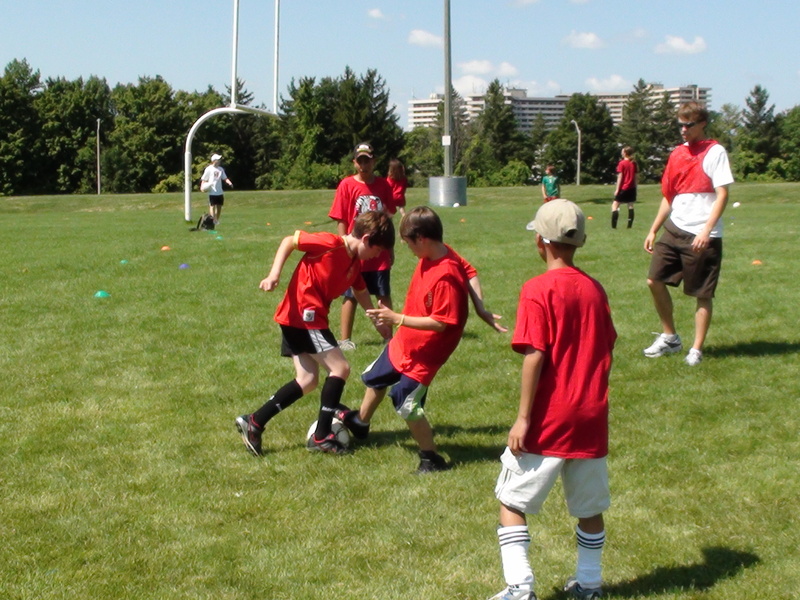 This camp is now run in conjunction with the York University Sports and Recreation summer camps offered to all youth between the ages of 8-16 years. Not only are children with diabetes able to develop their athletic skills in a monitored environment, but they are able to share stories and strategies with other children who have diabetes. Dr. Riddell has been running this camp for 3 years with the aim to further his research in the field of sports, active living and their effects on diabetes. Last year’s camp was the basis for a study that has been published in the International Journal of Pediatrics last week. This research examined the relationship between blood glucose levels and sports performance in youth with Type 1. This year’s camp also has a research component focusing on the development of new strategies to prevent low blood sugar levels. Kids are mobilizing knowledge by having fun and by contributing to the study. This is what KMb is all about!